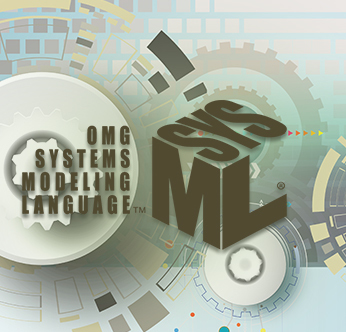 Object Management Group® (OMG®) invites Systems Modeling practitioners and other interested parties to attend this free meet and greet to hear about the current state and future directions for the OMG Systems Modeling Language™ (SysML®). This informal event provides an opportunity to hear and talk with experts in systems modeling and tool vendors that implement SysML on their near and longer term focus to advance the practice of systems modeling. The discussion will include highlights of the most recent changes to the SysML specification which are planned to be implemented in SysML v1.6, plans for the next revision (SysML v1.7), and longer term plans for the next generation of systems modeling (SysML v2). Get answers to your SysML questions in a relaxed social setting, which includes refreshments This is the perfect opportunity to come and meet some of the creators and innovators supporting this most widely adopted systems modeling standard.